The Americano thermal mug is a great way to reduce the environmental impact of single use coffee cups, and help them save money - many coffee shops are now offering 10-50p discounts when a reusable cup is used. And the Americano range is a great choice; UK made, BPA-free, dishwasher and microwave safe. They're double walled for extra heat retention, and include a handy silicone grip. 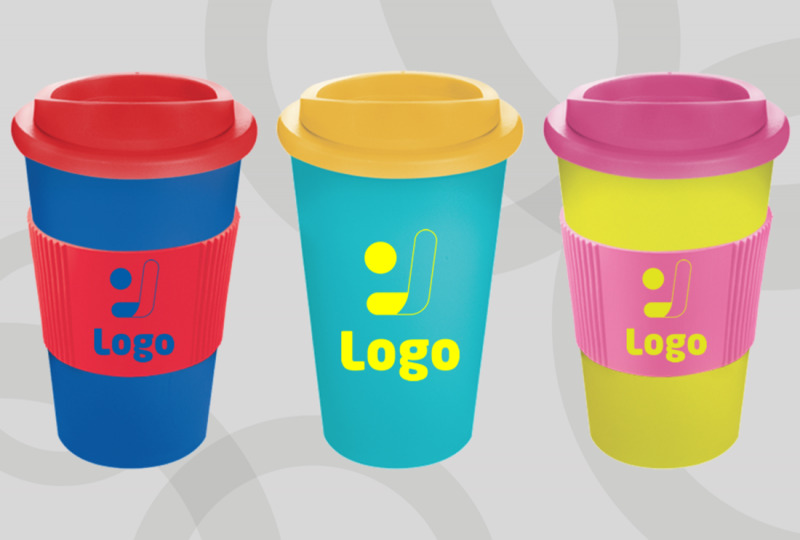 How would you like to design your Americano Thermal Mug?